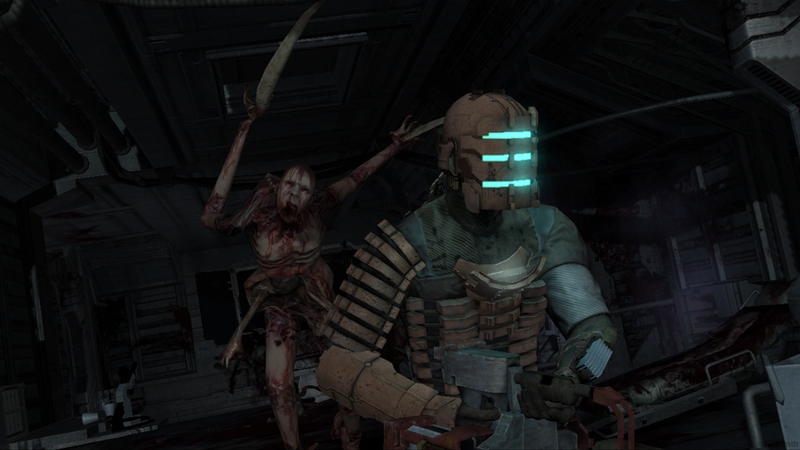 Dead Space is a new sci-fi horror game from the folks at Electronic Arts. 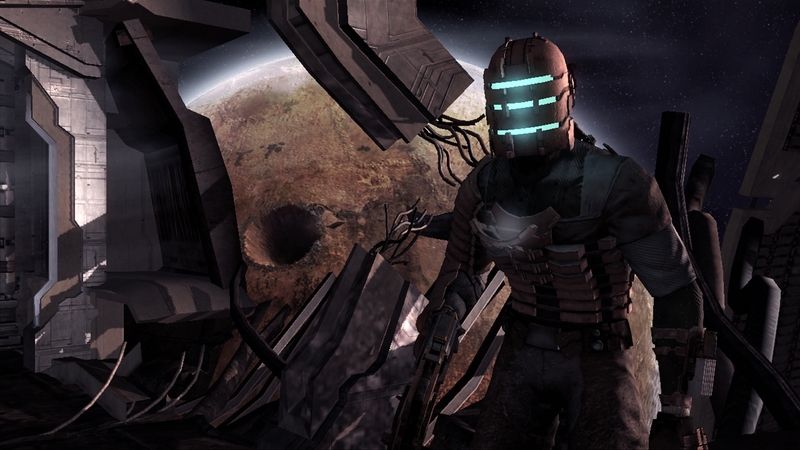 I don’t know much details about it, but it looks decent. 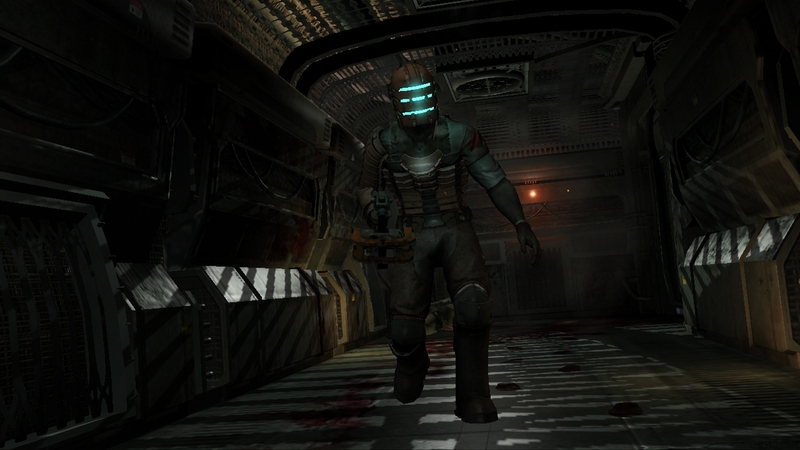 It gives me the Doom 3 vibe, but creepier and with a mounted flashlight. 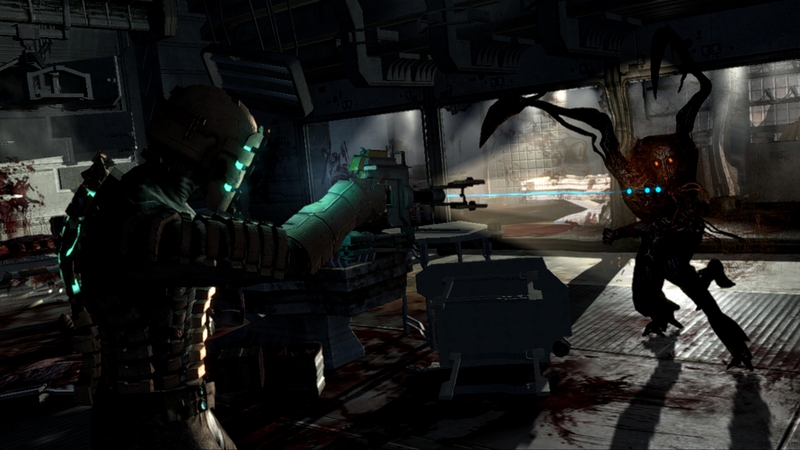 Anyways, take a look at some of these scaled screenshots. 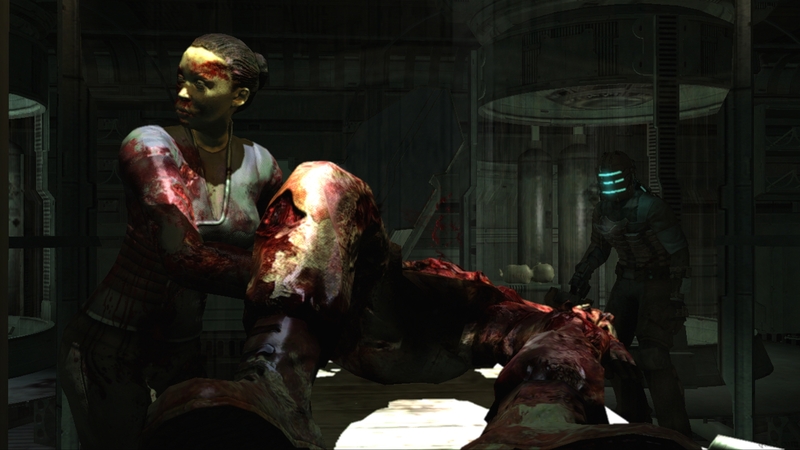 Don’t ask me why they’re 1920 x 1080. 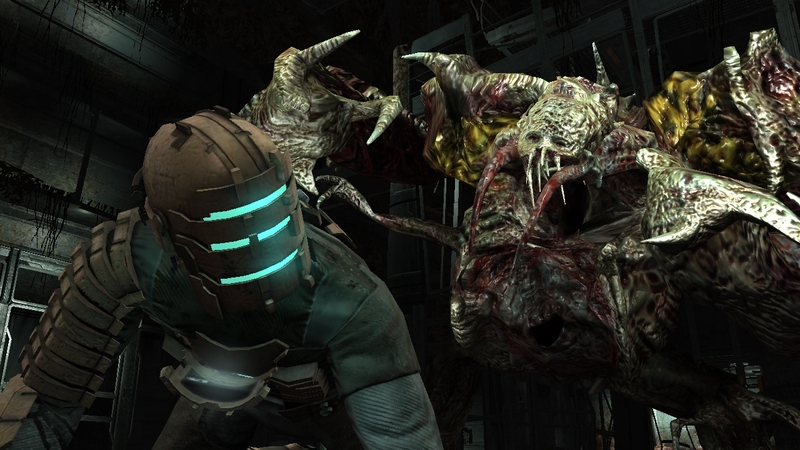 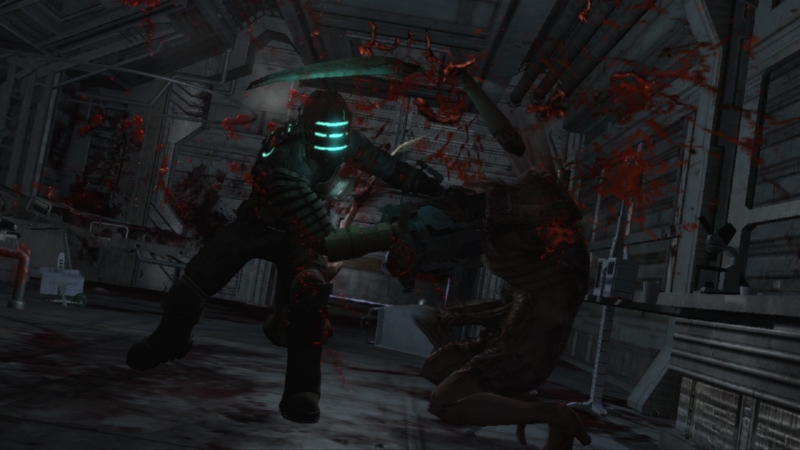 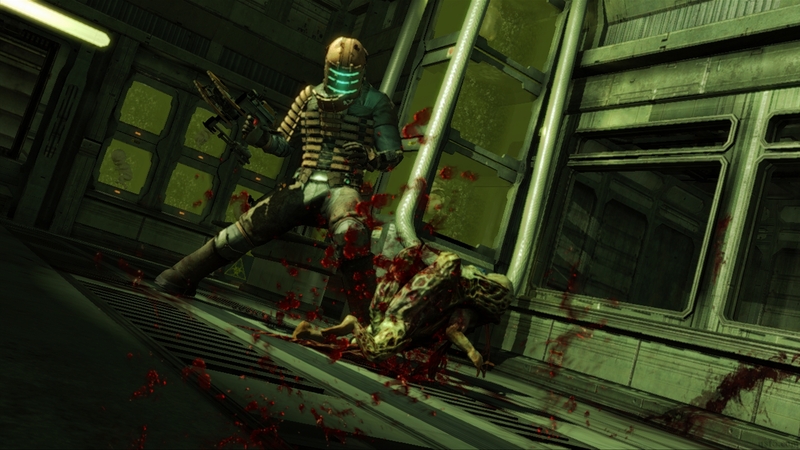 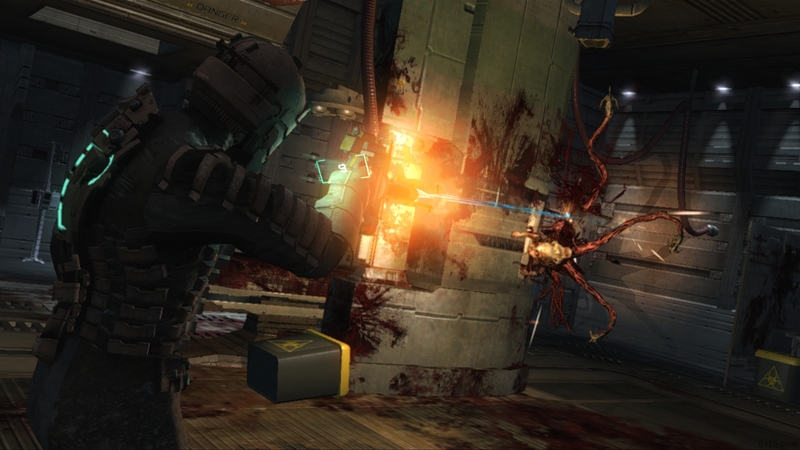 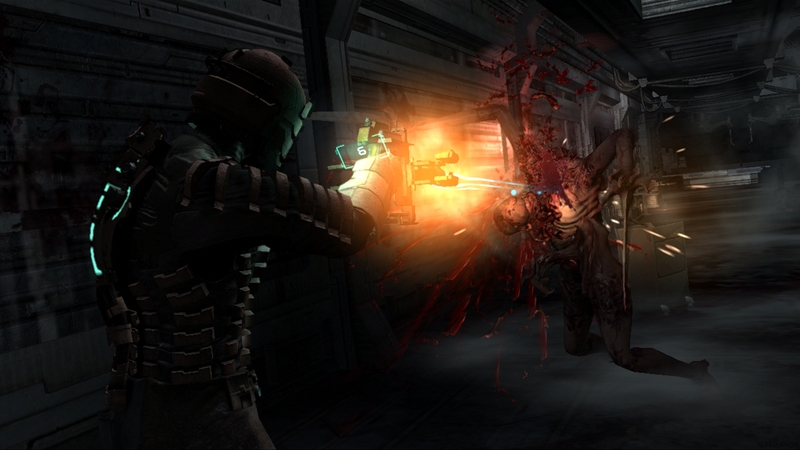 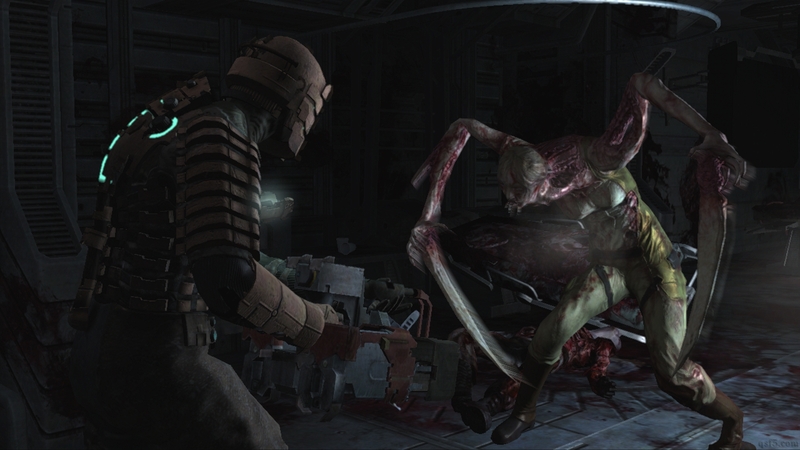 Dead Space is scheduled for a Halloween release for the PC, PS3 and Xbox 360.